We are a trustworthy Fracking Sand Exporter in Egypt and the Fracking Sand that we offer is a higher purity sand with durable, round grains and crush - resistant material. Our fracking sand is used for a wide range of purposes like hydraulic fracturing process. The Frac Sand that we deal in is a natural material processed from top-quality frac sand that can be availed in different sizes. 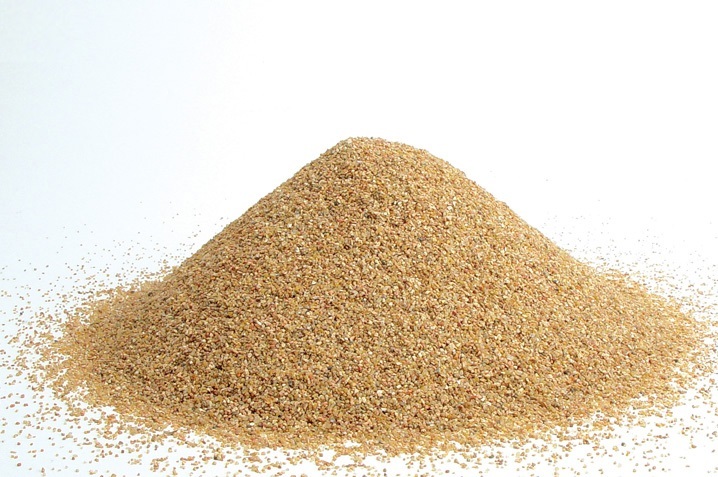 Our fracking sand is widely used for oil and gas applications. The quality of our fracking sand is checked on several parameters. So, if you are looking for a reliable Fracking Sand Supplier in Egypt then contact us.